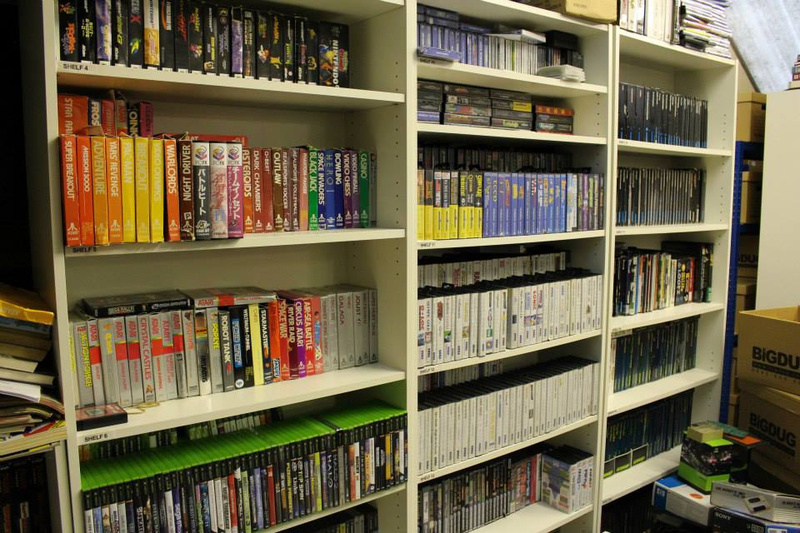 As you'll no doubt be aware, here at Nintendo Life we've got a real soft spot for vintage gaming. Keeping this in mind, our recent event at the Centre for Computing History in Cambridge, England was something of an eye-opener. 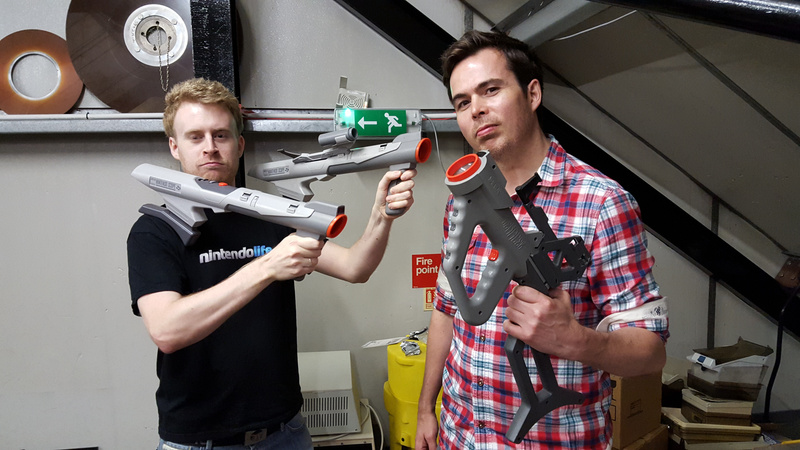 Our relationship with the museum itself goes back some time - thanks largely to the fact that Nintendo Life's very own Darren Calvert lives just outside Cambridge himself (and indeed was the driving force behind arranging this particular shindig) - but this was the first official Nintendo Life Gaming Night, and as such, it felt a bit special. 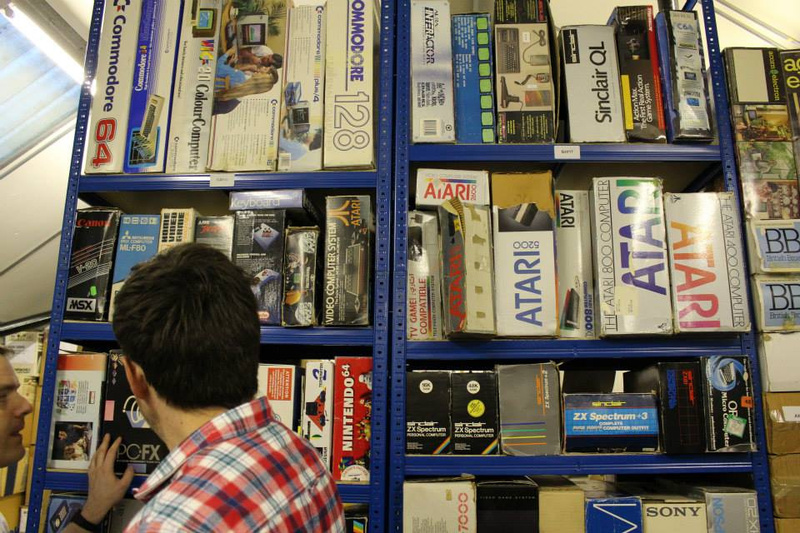 Before we recap the evening's events, it's worth explaining exactly why the Centre for Computing History is so unique. 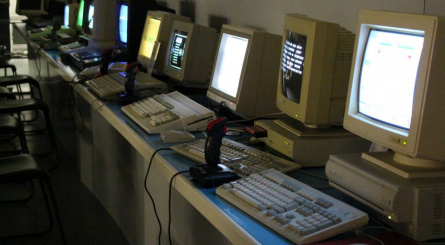 It's a registered charity which aims to "tell the story of the Information Age through exploring the historical, social and cultural impact of developments in personal computing." 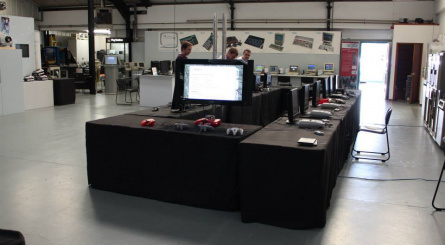 The venture is partly funded by companies such as ARM Holdings, Google UK, Microsoft Research and Red Gate Software, and is supported by the Heritage Lottery Fund. As you might expect, there are plenty of computers in the massive warehouse the museum currently occupies, but there's a sizeable number of gaming systems on offer too - and that was the primary focus of our night. 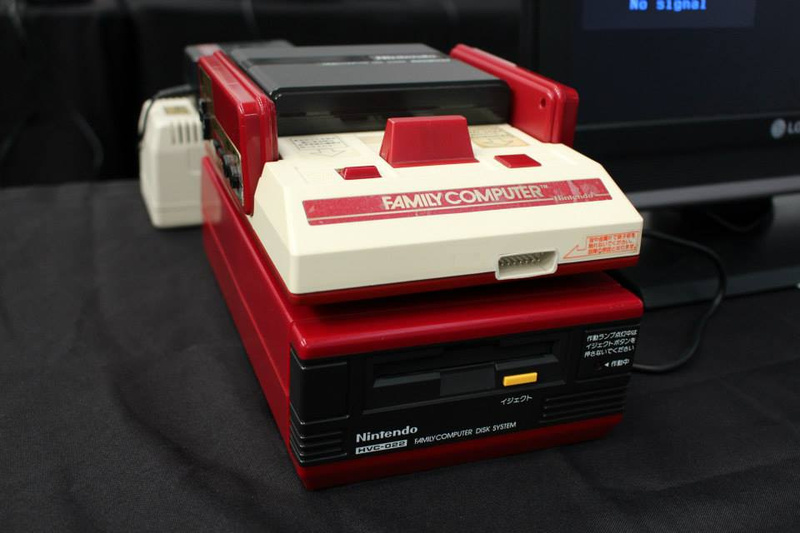 The museum staff set up a variety of Nintendo systems for the evening, including the company's very first home system - the TV Game 6 - and not one but two Sharp Twin Famicom consoles. 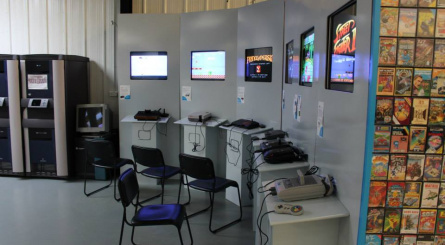 NES, N64, SNES and Virtual Boy systems were all on display, and for the truly brave there were Philips CD-i machines playing Nintendo-themed titles like Link: The Faces of Evil, Zelda: The Wand of Gamelon and Hotel Mario. A Super Scope - twinned with an old-fashioned CRT television, of course - rounded off what was a truly incredible package, but that wasn't all. 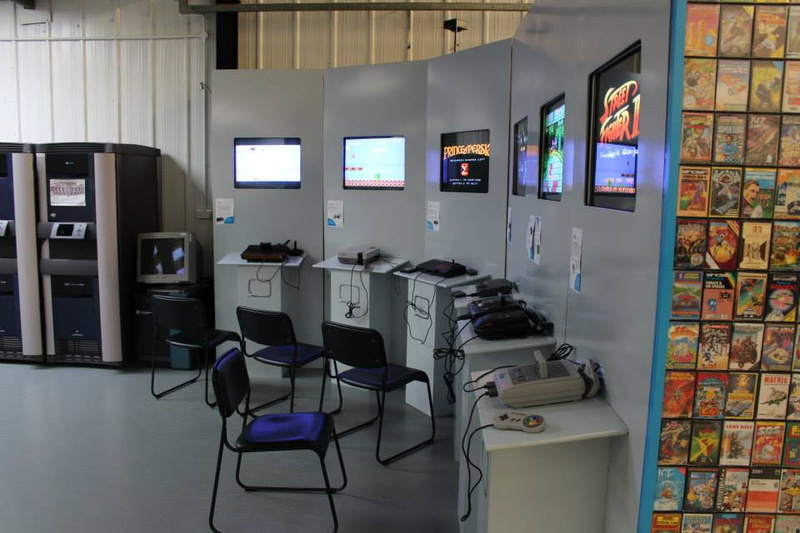 The museum's permanent exhibits included a whole host of gaming platforms, including the Sega Dreamcast, GameCube, Mega Drive (Genesis if you're in the US), Atari VCS and much more besides. 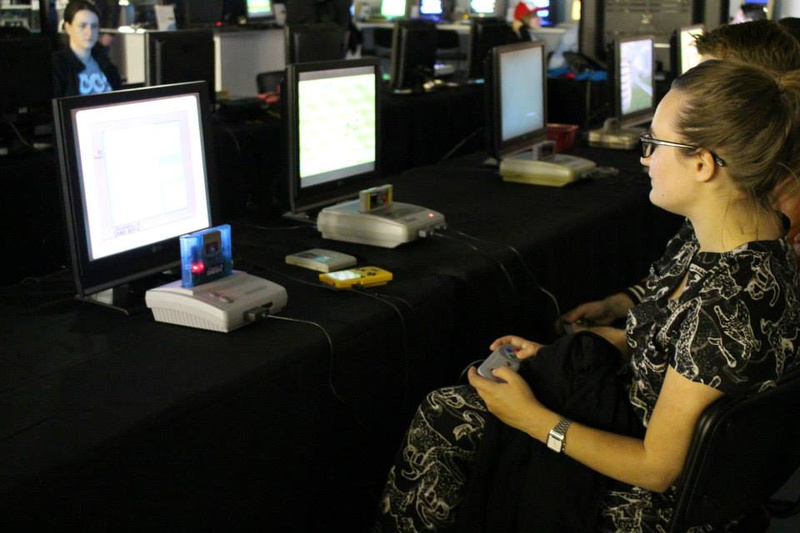 While all this was going on, Mario Kart World Record holder and all-round legend Sami Cetin was on hand to run a special tournament on Super Mario Kart on the SNES. 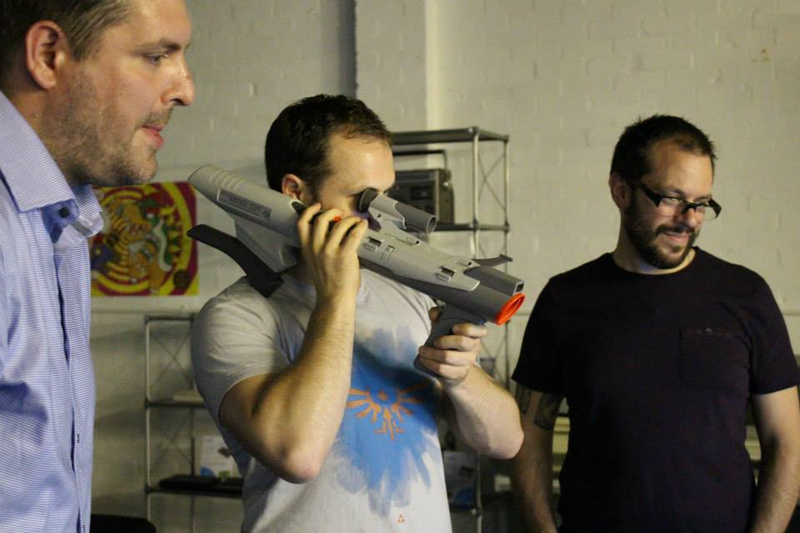 The prize was a massive Mario Kart trophy, and this understandably generated a lot of interest on the night. Cetin was on hand to show how it was done, and dazzled all assembled with his insane drifting skills. 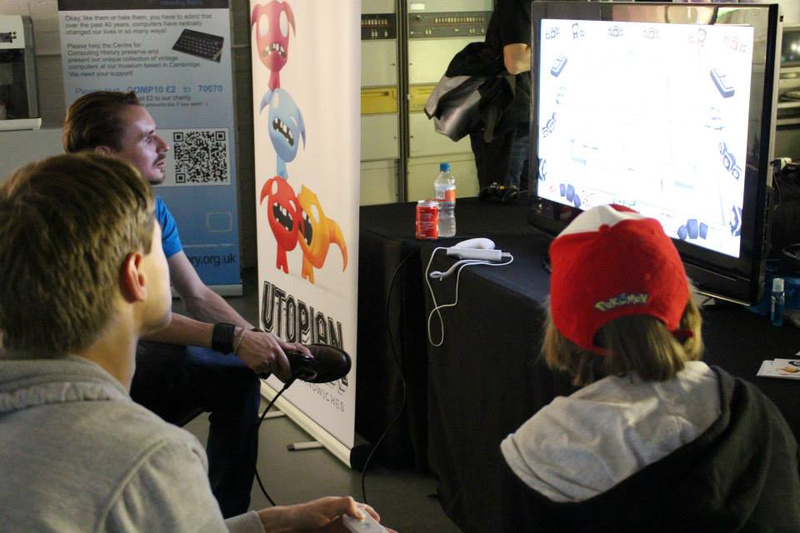 As if there weren't already enough things to see, do and play, the event also hosted the first UK showing of Rob McCallum's excellent movie Nintendo Quest. A projector was used to give a big-screen feel to proceedings, and despite the rather hot nature of the room in which the film was screened, attendees watched Jay Bartlett's touching journey with intense interest, even cheering and clapping at its thrilling conclusion. We were truly honoured to have been given the opportunity to screen this fantastic film in the UK, and highly recommend that you watch it yourself. 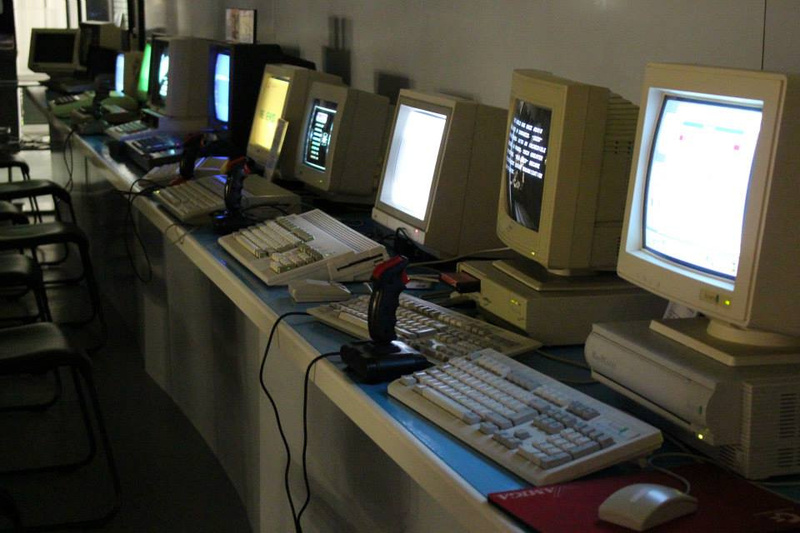 While we were there, members of the Nintendo Life staff were invited upstairs to the off-limits part of the museum where the staff work and donated hardware and software is sorted, tested and archived. 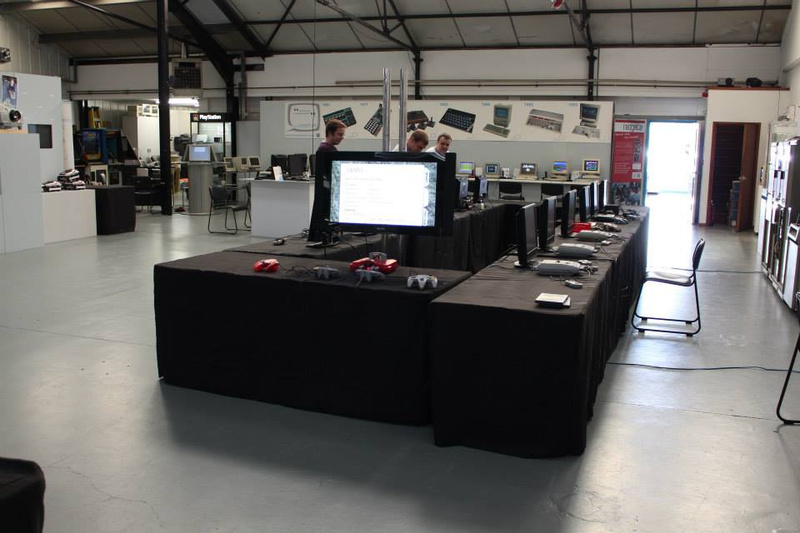 What we encountered was a room packed to the rafters with all manner of computing and gaming gear. Desks were spilling over with amazing retro items, and it was hard to know where to look next. 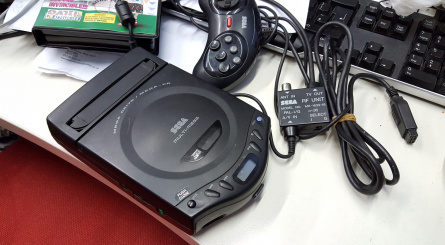 For example, on one particular crowded workspace there was a Sega Multi-Mega (known as the Sega CDX in North America - a combination of the Mega Drive and Mega CD which is worth a small fortune these days), a NES Zapper (now very much in vogue thanks to its inclusion in Splatoon) and a Pandora handheld, one of the most ridiculously expensive portable machines in history. 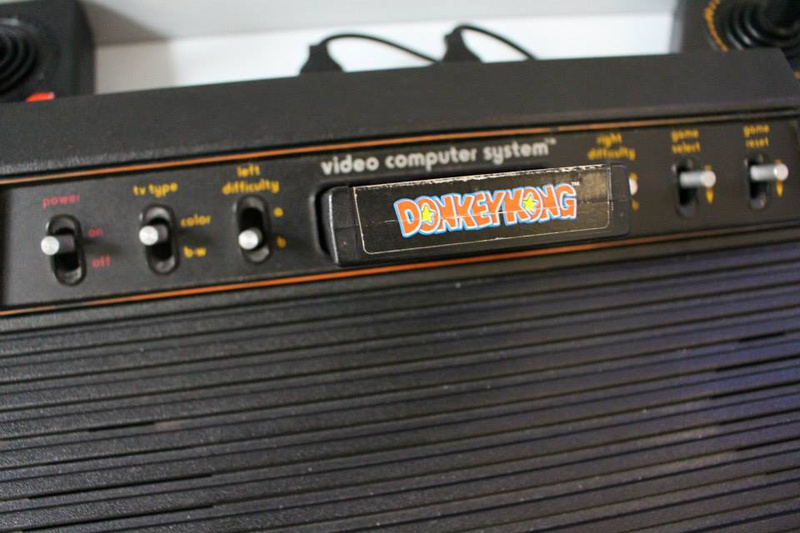 Amazingly, we were informed that this last item was donated entirely free of charge to the museum. 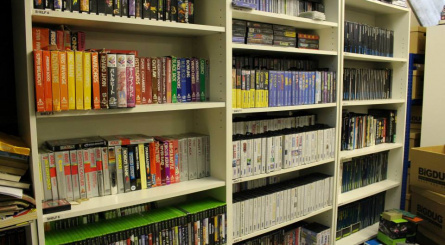 Elsewhere we noticed walls of carefully catalogued systems - most of which were fully boxed, like a totally, 100 percent minty Power Glove we were shown - and shelves of games. It might seem like a dream come true, but there's a very serious side to this. 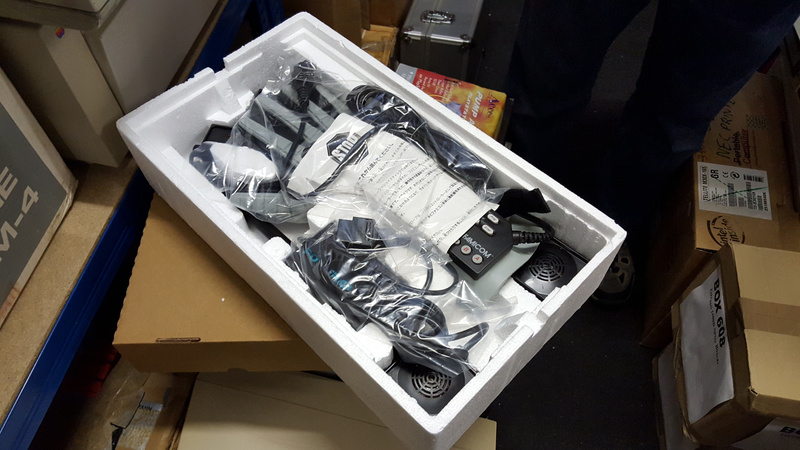 These items are being stored and catalogued so that they can be appreciated by future generations. It was difficult to leave this particular part of the museum, and we could happily have spent the entire night up there - but there was still work to be done and fun to be had downstairs. 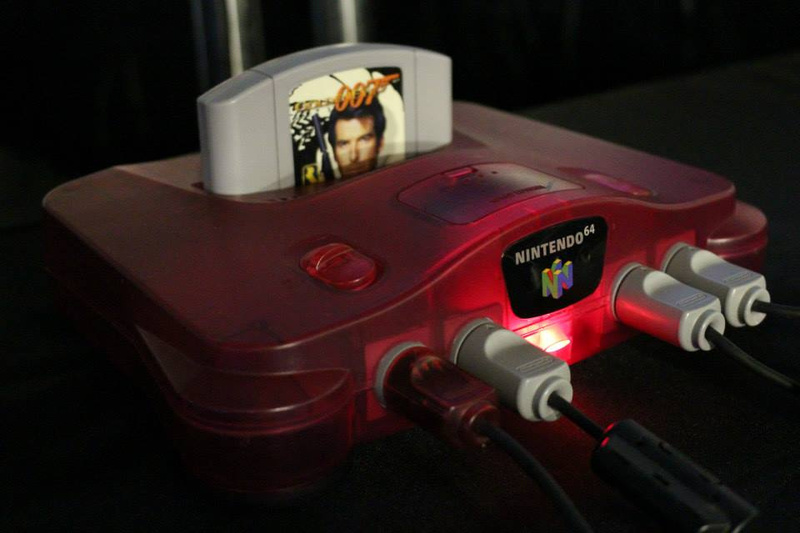 As well as providing gaming opportunities (Nintendo Life's Anthony Dickens spanked all challengers at GoldenEye 007), a movie premiere and a Mario Kart challenge, the night also gave fans the chance to try two brand-new games. 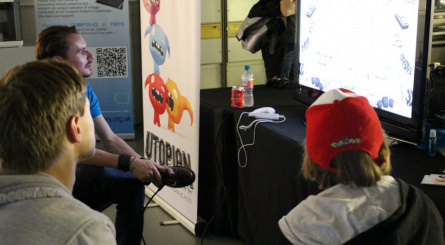 The excellently-named Utopian World of Sandwiches was on hand to demo its multiplayer Wii U title Chompy Chomp Chomp Party, which attracted considerable crowds throughout the evening. Elsewhere, Wee Man Studios showed off its interesting F-Zero / Star Fox-inspired New Nintendo 3DS title Lifespeed, which we covered in video form just the other day. Keeping with the 3DS theme, there was a brisk trade in StreetPass hits throughout the entire night, proving once again how downright ingenious the whole concept is. Doors finally closed at midnight and everyone went home feeling suitably entertained and impressed. 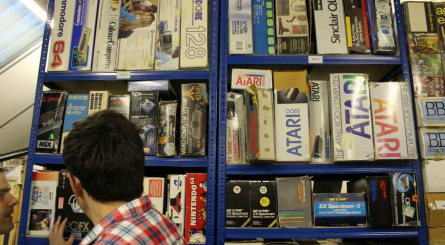 The talented and helpful chaps who run this commendable museum have since reported that the event was a success from their perspective, and it's highly likely that we'll be holding more Nintendo Life gaming nights there in the future. If you attended then please do post your thoughts below, and let us know what you'd like to see at future events! A big thank you to all of the museum volunteers who dedicated their time on the evening to make the event so special. Check out a selection of images from the night on our Facebook page. 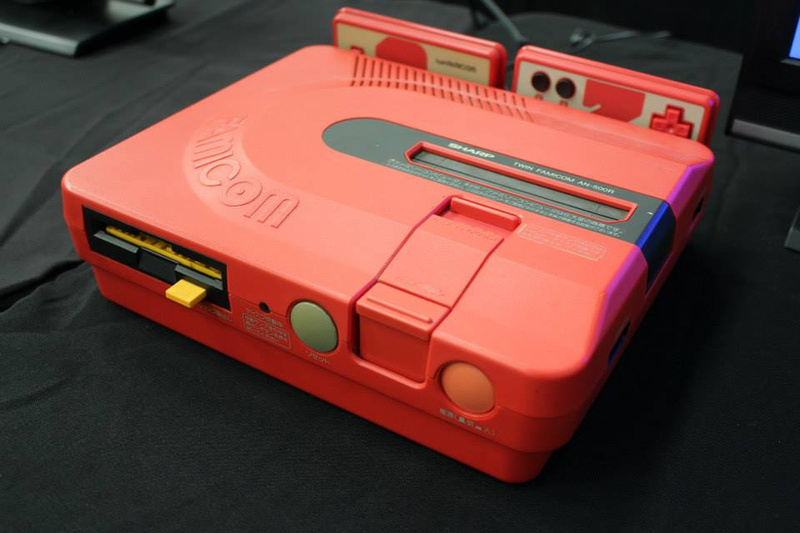 Very cool—and that "watermelon" N64 is the same colour I once had, and it was gorgeous by the way. Next year victory will be yours Hodge! Sounds like it would've been a blast! I might attend one day with my m82. Great event but could have done with a touch more organisation i.e. not running the two tournaments at the same time as the film showing! Whoops, I completely forgot about this event. I live near Cambridge, so it would have been very easy for me to get there. Hey let's get one of these events going in New England! Wow, this is an event for which alone I would once again travel to England (I actually never get tired of that ^^)... didn't know about this, but maybe next time I'll be there.